Which Type of Garage Door is Right for You? 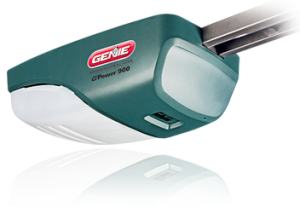 Don’t wait until your garage door opener breaks to replace it! A new opener could provide significant benefits. Fee waived if work is performed. There is a 3% fee for credit card transactions.